Our fourth location in Mt. Vernon, Indiana was established by Poseyville native, Cathy Reeves. She is the athletic trainer for Mt. Vernon High School and is providing physical therapy services in this region. 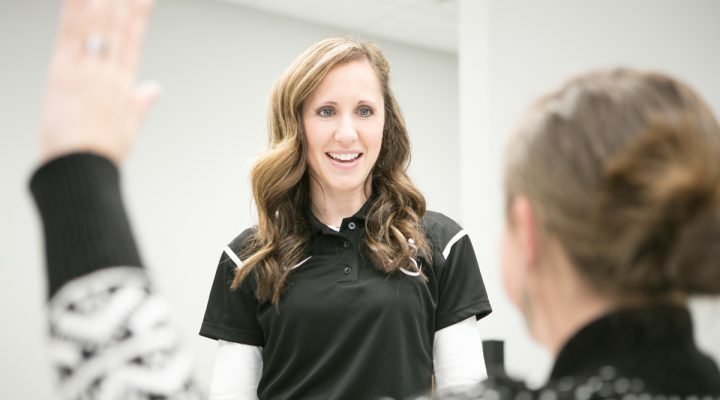 Cathy Reeves, a native of Poseyville, IN, graduated from University of Evansville in 2010 with her Bachelors in Athletic Training and in 2012 with her Doctorate in Physical Therapy (DPT) from University of Evansville. 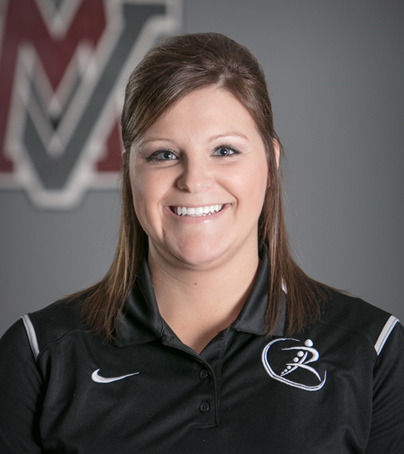 She is currently the Athletic Trainer at Mount Vernon High School in Mt. Vernon, IN. 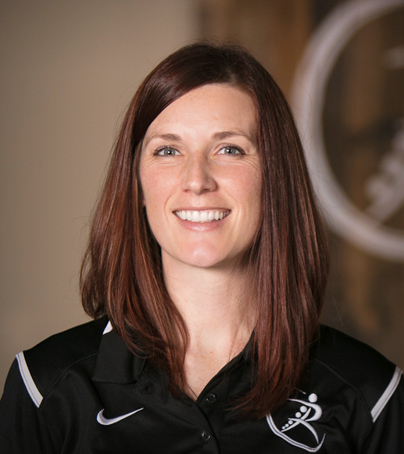 She is a certified orthopaedic manual therapist, as well as a certified Athletic Trainer. She has also completed her training in 2015 as a Certified Industrial Rehabilitation Specialist. Furthermore, she is a credentialed clinical instructor from the American Physical Therapy Association. Cathy is certified in Level 1 and 2 Functional Dry Needling, Selective Functional Movement Assessment, and Y-balance testing. 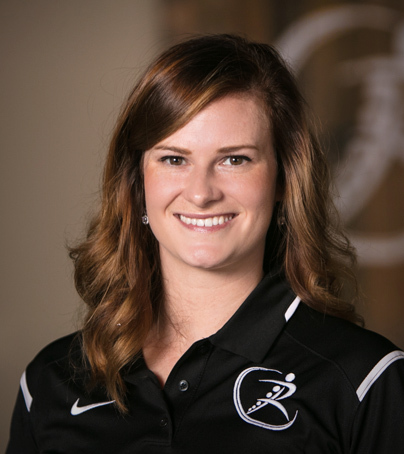 She enjoys treating athletes, and wants all patients to know her biggest focus is to get them back to doing what they love! In her spare time, she enjoys going back to her hometown and working on the farm. She enjoys spending time with family and friends as well as watching many different sporting events. 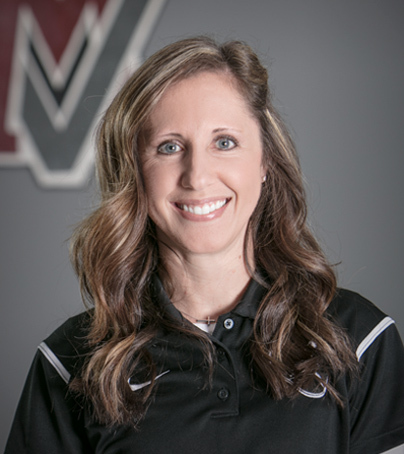 Deidre, a native of Evansville, IN, graduated from University of Evansville in 2002 with her Associates in Physical Therapy and in 2004 with her Bachelors in Health Services from University of Southern Indiana. Deidre is recognized by the American Physical Therapy Association for her advanced proficiency in Musculoskeletal treatment. In her therapy practice, she loves getting people back to doing the things that they enjoy in life. In her spare time, she enjoys traveling, going to Cardinals baseball games, being outdoors, and spending time with family and friends. She lives in Evansville with her husband, Ben, and three children (two sons and one daughter). Morgan, a native of Milltown, IN, graduated from the University of Evansville with a Bachelors degree in Exercise and Sports Science in 2012 and with a Doctorate of Physical Therapy (DPT) in 2015. She would like patients to feel that our team cares about them and treats them like family. She feels that each experience a patient has with us should be positive and rewarding. Morgan works at the Mt. Vernon, IN office and provides detailed running analysis for patients and incorporates various techniques for running correctives. She enjoys eating all variations of food, visiting friends and family, and traveling and vacationing to South Carolina. She has a fur baby named Ryder. He is a shepherd-shar pei mix who loves sleeping and treats almost as much as she does. Kate, a native of Sesser, IL, is an assistant professor in the Doctor of Physical Therapy program at the University of Evansville. She received her Bachelor and Master of Physical Therapy degrees from the University of Evansville and her Doctor of Physical Therapy degree from Regis University in Denver, CO. She completed an orthopedic residency and is a board certified clinical specialist in orthopedics through the American Board of Physical Therapy Specialties. She is currently working on a PhD in Rehabilitation Sciences at the University of Kentucky, with a focus on injury prevention in athletes. 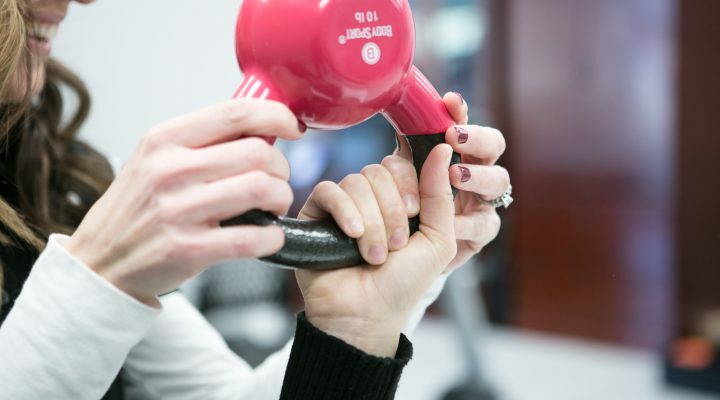 Kate has additional certifications in the Functional Movement Screen, Hardstyle Kettlebell, Functional Dry Needling and strength and conditioning. She loves working with athletes that are preparing for an upcoming event or season, or struggling with chronic injuries. In her free time, Kate enjoys spending time with her family. She enjoys staying active and is an avid supporter of Purple Aces athletics. Nathan, a native of Evansville, IN, graduated from Purdue University in 2010 with his Bachelor’s degree in Movement and Sport Sciences and from Indiana University in 2013 with his Doctorate in Physical Therapy (DPT). He is certified in the McKenzie Method of Mechanical Diagnosis and Therapy which is utilized to assess and treat both spine and extremity conditions. 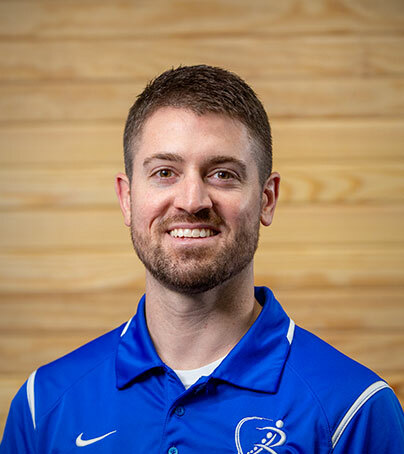 Nathan also has additional training in Selective Functional Movement Assessment, Graston Technique of soft tissue mobilization, and Y-balance testing along with being a member of the McKenzie Institute USA. He enjoys treating patients of all ages with a focus in orthopedics and sports medicine. His goal is to help patients achieve their highest level of function and get them back to what they love to do! In his spare time, he enjoys running and staying active through sports, being outdoors, and spending time with his friends and family. He currently lives in Evansville with his wife and two children (one son and one daughter).